Once in a while you come across a game that is so much fun to play that you just can’t put it down. I recently came across the title Terraria which was produced by a small team of programmers a couple of months ago this game has quite often been the reason for some really late nights. 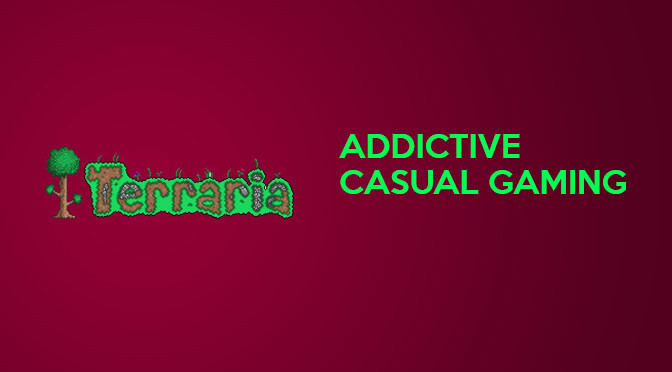 Recently I have been making a return to indy games and moving away from the more serious titles that I usually play like Counter-Strike, Call of Duty and Starcraft and I am glad I found Terraria.